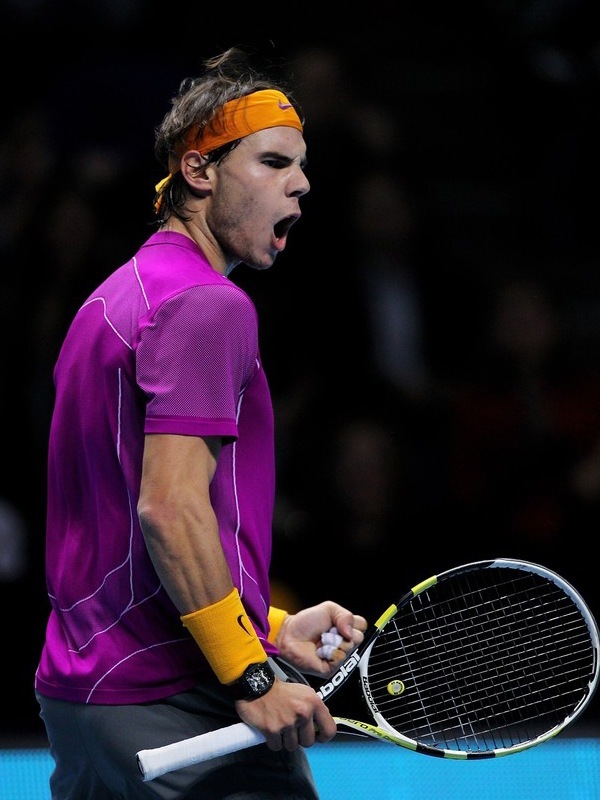 i've previously blogged about richard mille's partnership with rafael nadal. 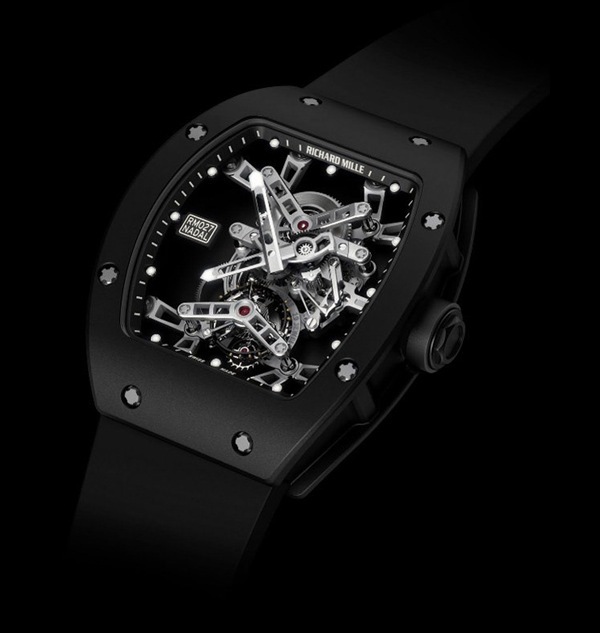 at this week's ATP world tour finals in london, the spanish ace was again spotted with the lightweight 30grams US$525,000 richard mille rm027 watch. the watch was specially designed to be ultra lightweight so it can be worn on nadal's wrist during all of his tournaments. 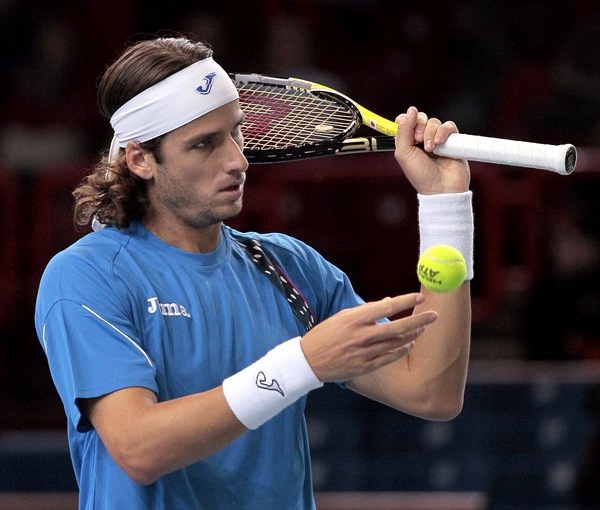 partnering with tennis players make perfect sense for the watch makers. the message goes right out to their target market. just this month, swiss watchmakers jaeger le-coultre appointed fellow spanish tennis player feliciano lopez as their global ambassador. feliciano was also at the ATP world tour, but of course wasn't wearing any of jaeger le-coultre's dress watches on the court. and how different does he look outside of his sports attire? 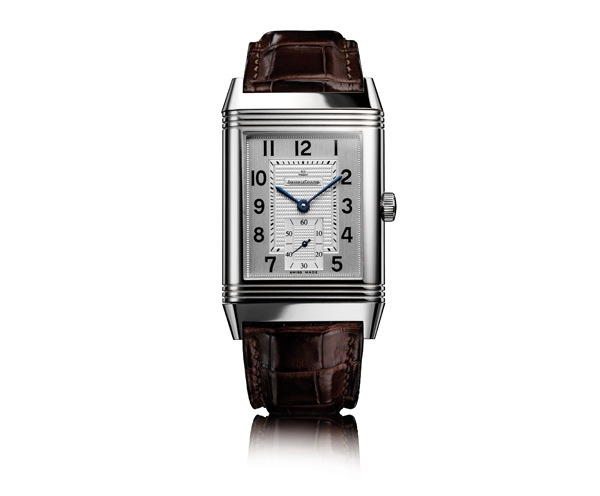 the spanish tennis player wore one of my favourite watches: the jaeger le-coultre reverso. i love the watch makers' sponsorship to these sportsmen. it sends out a positive message (less scandalous than football players), and having real men as ambassadors make it all the more believable. i look forward to more of such partnerships. i thought it's an amazing color for tennis. the williams sisters no longer have all the fun.